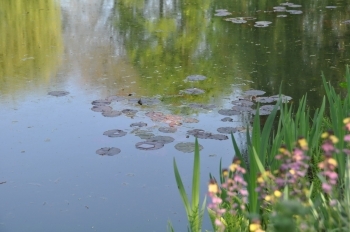 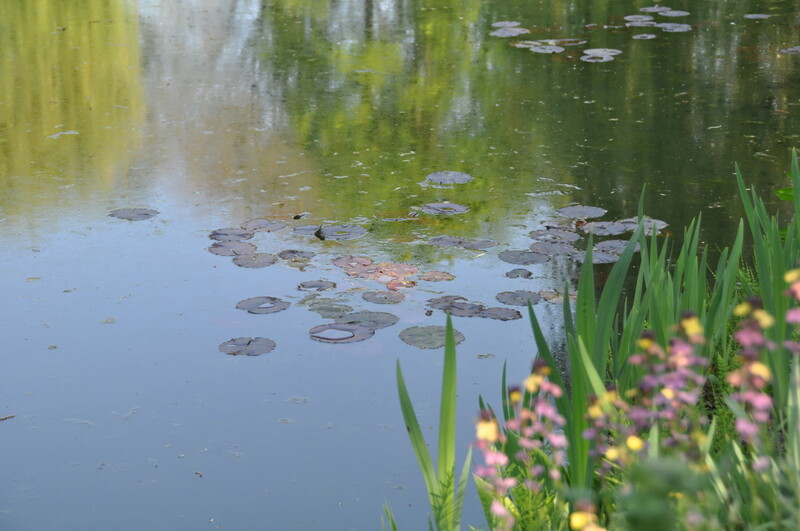 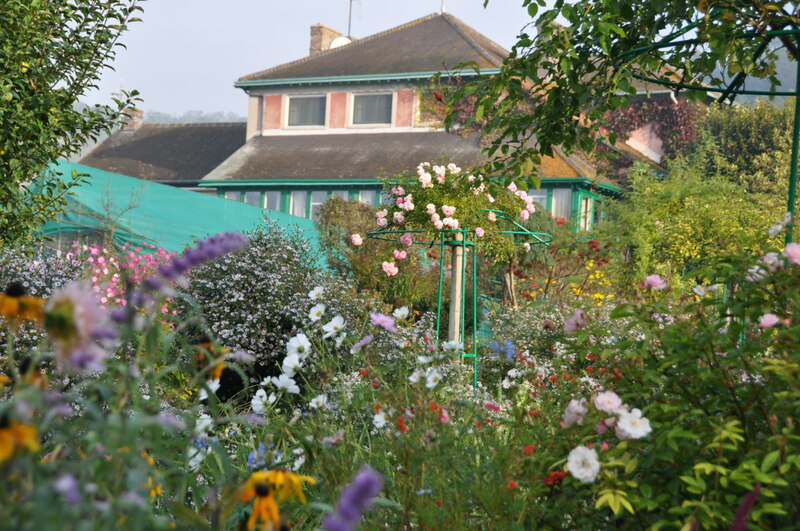 March at Giverny is time for the last tasks before the gates open to visitors on April 1st. The last pruning, clipping, mowing, raking… before D-Day. 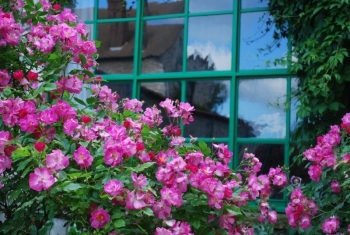 While the gardeners take advantage of the empty garden to put their ladders and wheel barrows in the middle of the alleys, the earliest flowers bloom for their own sake. Big bouquets of daffodils shine in the middle of the fresh green lawns. 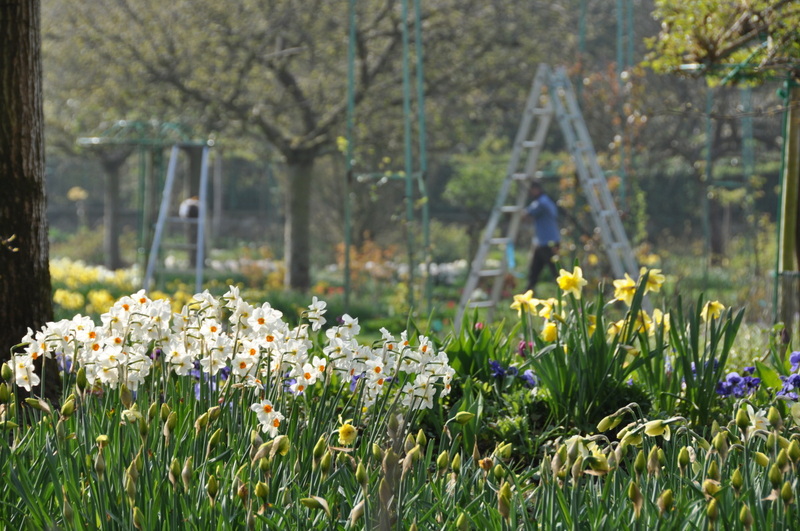 The first flowers of Spring are mostly yellow. They are paired with blue pansies to obtain this color combination that Monet liked so much, and that looks very attractive. 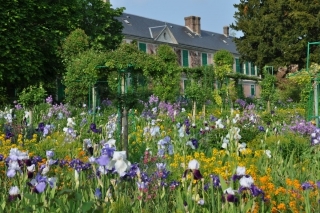 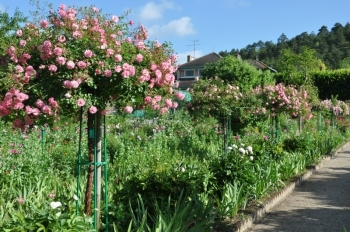 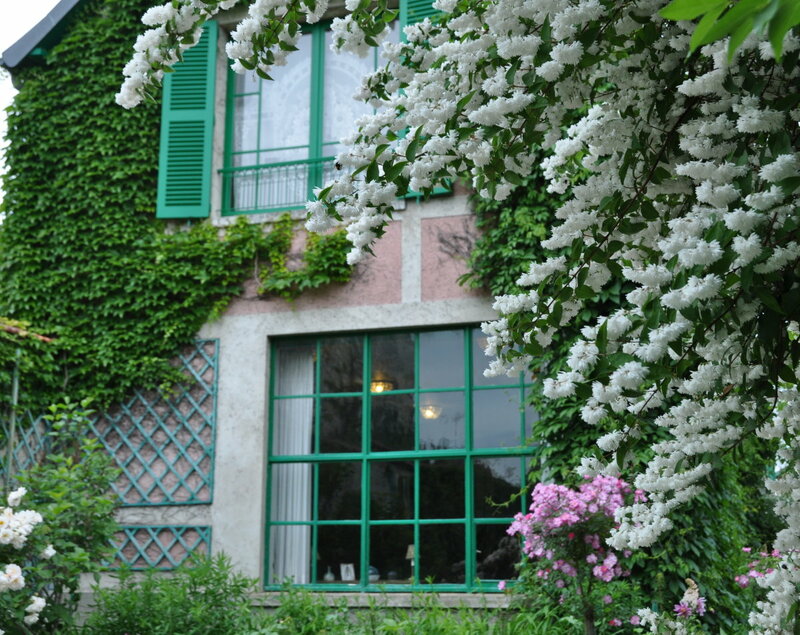 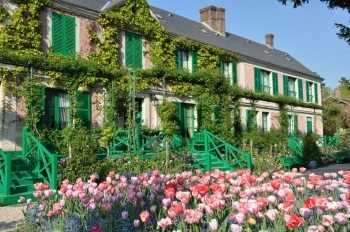 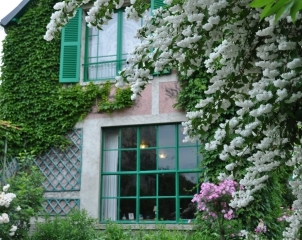 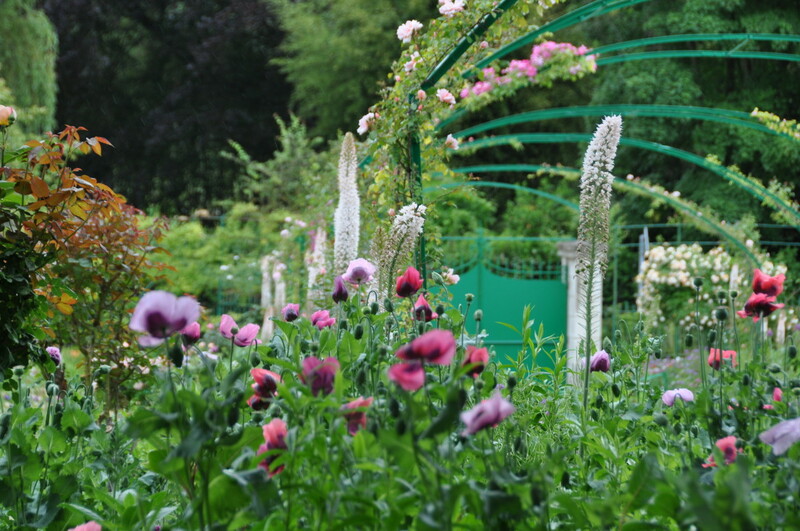 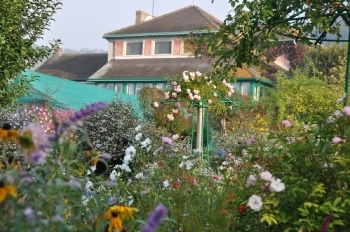 Monet’s garden at Giverny is so beautiful at the turn of May and June that it has a taste of Paradise. 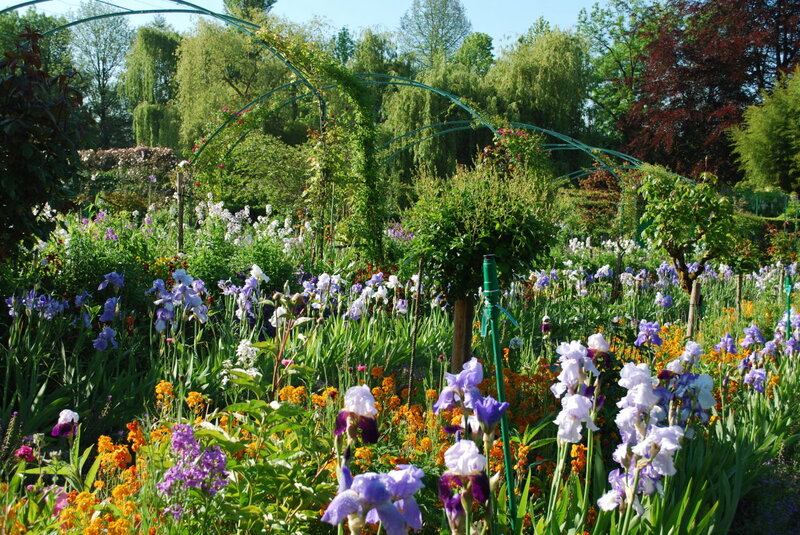 In this season, spectacular flowers like irises, paeonies, wallflowers and roses bloom all at the same time. 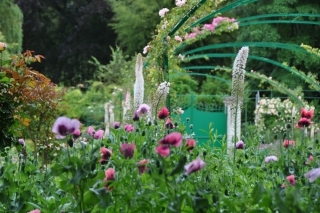 The small walks of the garden disappear, leaving the illusion of a divine meadow adornated by the most exquisite flowers.